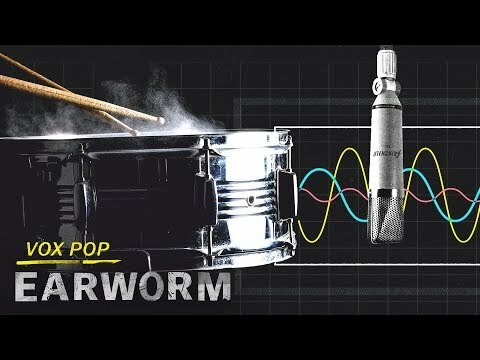 GopherCentral Library: This metal tune gets an acoustic treatment! Not everyone is into metal. Im only a fan of a handful of bands, like Metallica, early Linkin Park, and my favorite: System of a Down. These guys are technically from the early 2000s wave of numetal as its called, but I love their melodic singing and infectious hooks. Its always super interesting to see an acoustic cover of a popular metal song - it turns into an entirely different feeling. 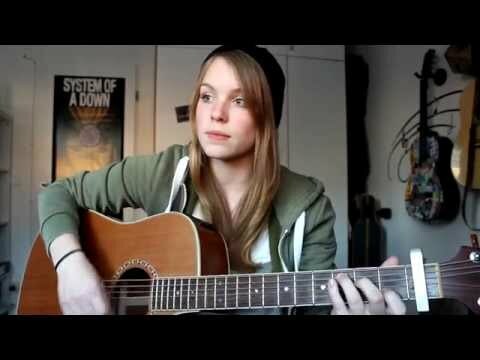 This is a sweet cover by Youtube singer Sarah Mia of one of their first hits, Toxicity. Dont worry, even if you dont know the song or care for metal, everyone can enjoy her calming voice and sure acoustic guitar strums. This System of a Down cover is completely different than the original, Toxicity.